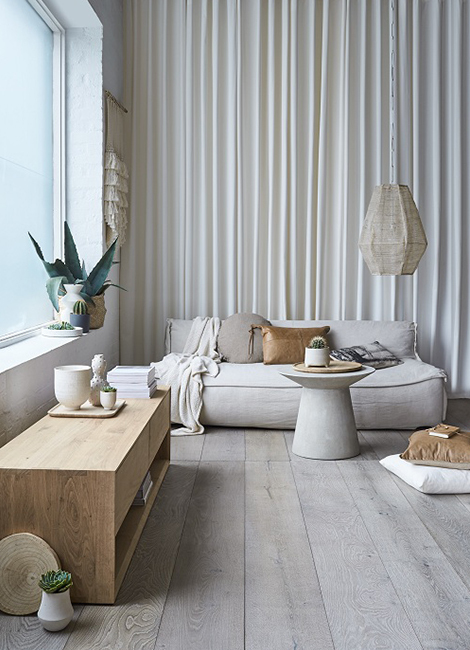 These timber floors are an European Oak timber top layer bonded onto an engineered base and are pre-finished in a range of natural-looking colours and come in five sizes. All timber floor products in this range are sold pre-finished and are tongue and grooved on the ends and sides. 30% of these timber floor products are sold as random shorts and the timber floors are graded ABCD. This means that some boards which will be clean and others will feature knots. 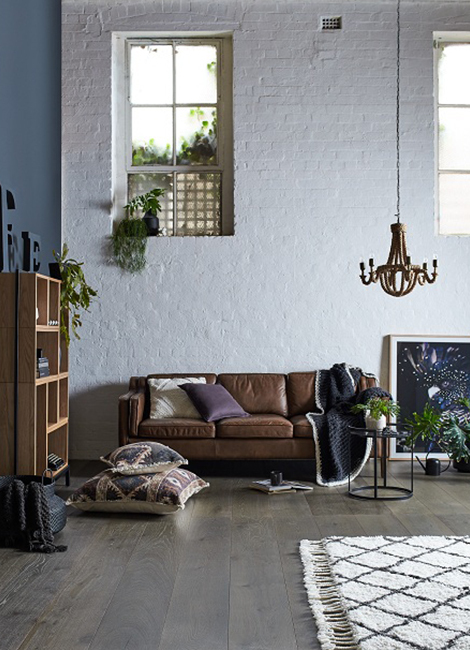 It is the dimensions of the timber floorboard that will change the price per square metre, rather than your colour selection. These timber floors typically represent more handwork and a number of different types of timber such as European oak as well as Teak and Holly Oak. These varied types of timber boards use feature grade timber (timber with more knots and figure) and at times timber that is hand-pegged, exhibits splits and cracks etc, giving real aged character to the floors. 30% of these timber products are sold as random shorts. These boards are also pre-finished. Board dimensions vary depending on the timber floor species. These varied types of timber boards use feature grade timber (timber with more knots and figure) and at times timber that is reclaimed, recycled, hand-pegged, exhibits splits and cracks etc, giving real aged character to the floors. 30% of these timber products are sold as random shorts. Concreate is a completely new and innovative patented product that is a pre-finished, oiled, polished concrete wall and ceiling panel suitable for gluing to new construction or retro-fitted over existing walls and ceilings. Concreate panels are suitable for interior use only. An attractive “real” polished concrete finish, honed to an exceptionally high standard that shows the irregularities and character of polished off-form concrete. 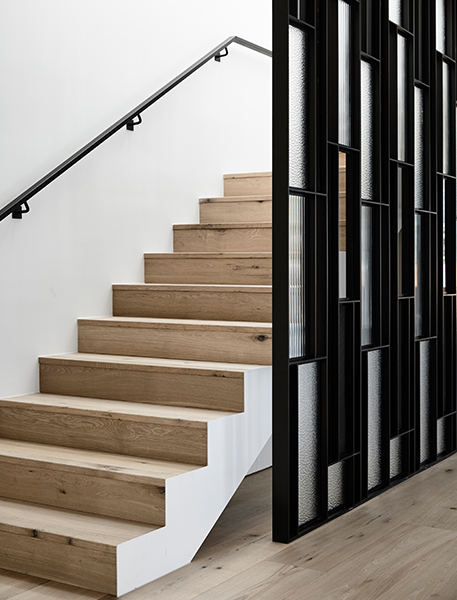 We also offer an exclusive range of matching solid oak mouldings and trims, including stair nosings, corner mouldings and cover strips, enabling our floor boards to be utilised across a wide range of applications including ceilings, walls and cabinetry. Clean and treat your wooden floor with the right products to protect the finish and ensure their longevity. 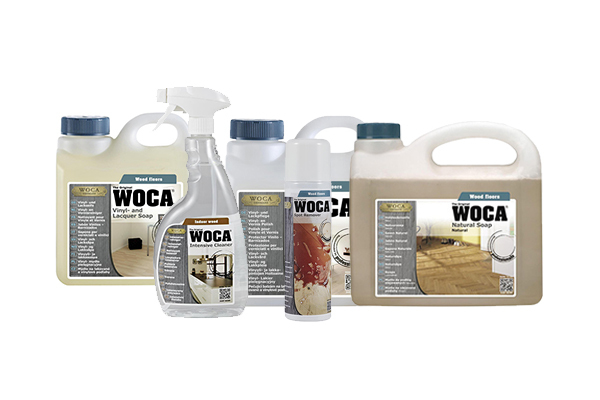 We sell a range of natural cleaning products by Danish company WOCA and can recommend the correct cleaning and maintenance products for your new installation.